Carcinoma of the oral cavity may be associated with or preceded by lesions that carry a serious risk of malignant changes. These so-called precancerous lesions may precede the development of carcinoma by months or by years. 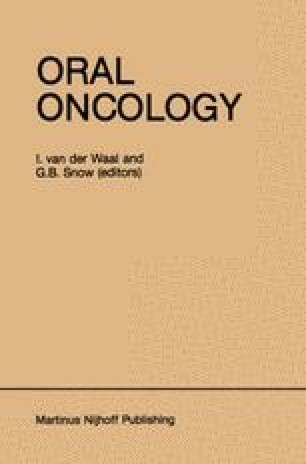 The WHO has defined a precancerous lesion as “a morphologically altered tissue in which cancer is more likely to occur than in its apparently normal counterpart,” whereas a premalignant condition is defined as “a generalized state associated with a significantly increased risk of cancer” . According to the present viewpoints, the following pathological lesions and conditions are considered premalignant: leukoplakia, erythroplakia, and submucous fibrosis.